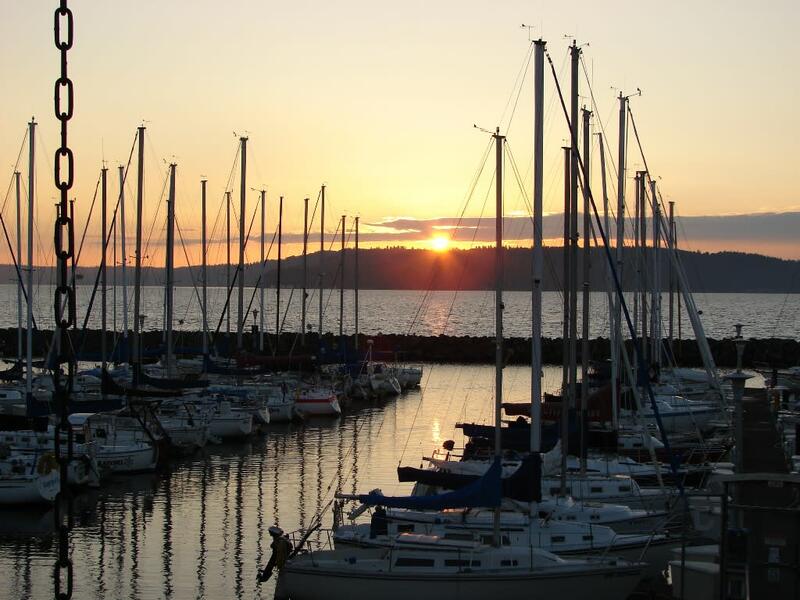 Anthony's HomePort in Des Moines overlooks the Des Moines Marina and is located next to the Des Moines Yacht Club with views of Maury Island, the snow-capped Olympic Mountains, and South Puget Sound boating activity. 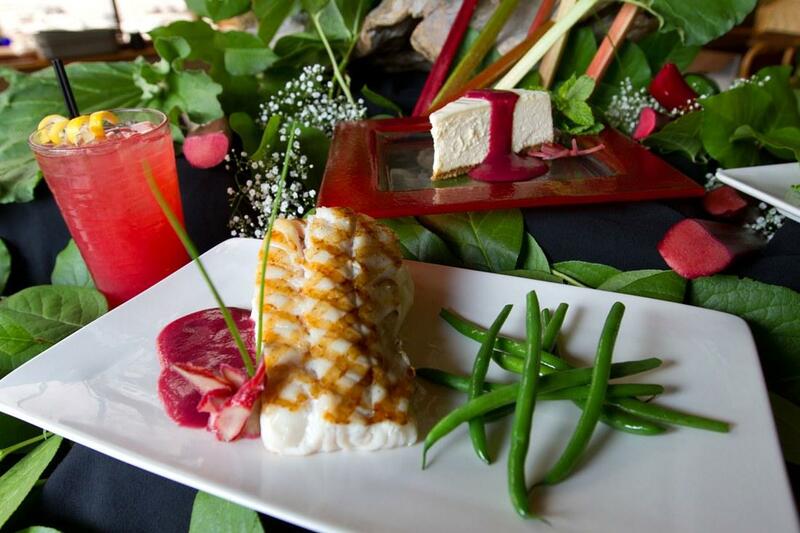 With seasonal menus, Anthony's HomePort is perfect for a special evening of amazing seafood and service with breathtaking views. 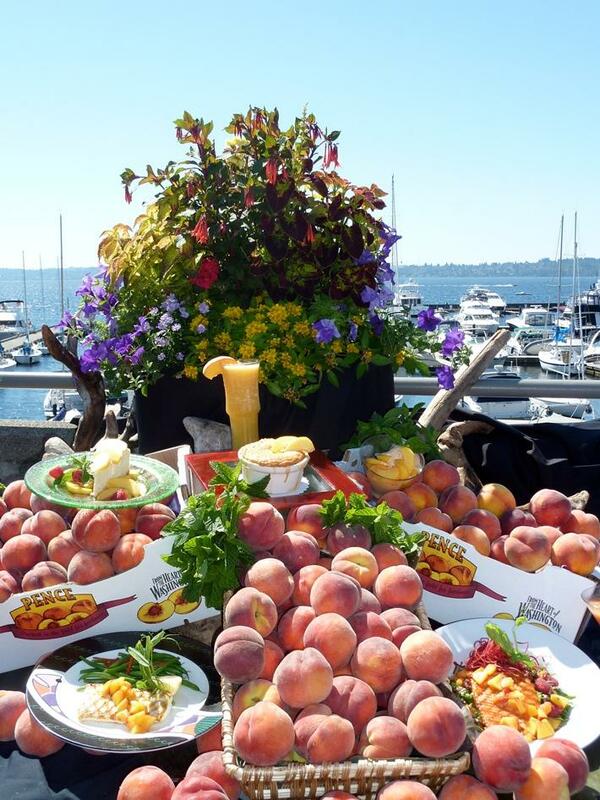 Enjoy fresh Pacific Northwest seafood on the Puget Sound waterfront overlooking the marina and the snow-capped mountains. Enjoy a more relaxed atmosphere or some lunchtime fare at the plaza level; the Des Moines Oyster Bar & Grill has delicious seafood in a cozy setting and happy hour specials. 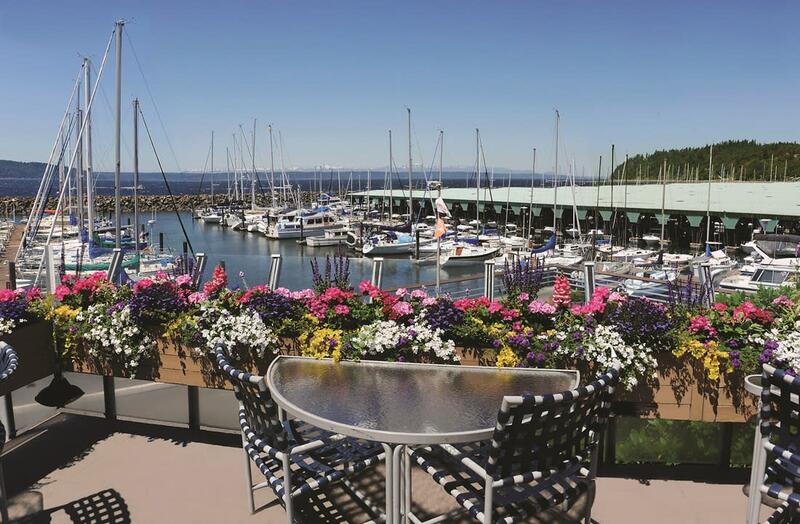 Guest moorage is available while dining at the City of Des Moines Marina. This restaurant is located about 3.5 miles south of Seattle-Tacoma International Airport.